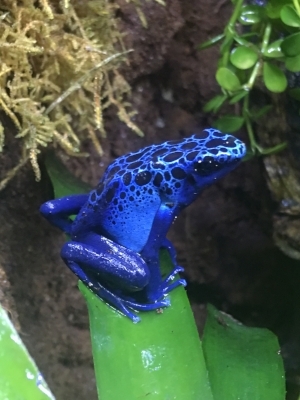 Explore the behavior and biology of these colorful amphibians with Zookeeper, Tim Lescher. Learn about captive care for these unique frogs, and conservation efforts in the wild. Photo provided by Tim Lescher.